CHISINAU (Moldova), January 21 (SeeNews) - The after-tax profit of Moldovan banks rose 7% on the year to 1.63 billion lei ($95 million/84 million euro) in 2018, the central bank, BNM, said on Monday. Eleven commercial banks operated in the country of 3.5 million people as at the end of 2018. Out of them, only BC Eximbank reported loss at the end of the year, in the amount of 93.9 million lei. The top five banks generated over 90% of the total profit of Moldova's banking sector. 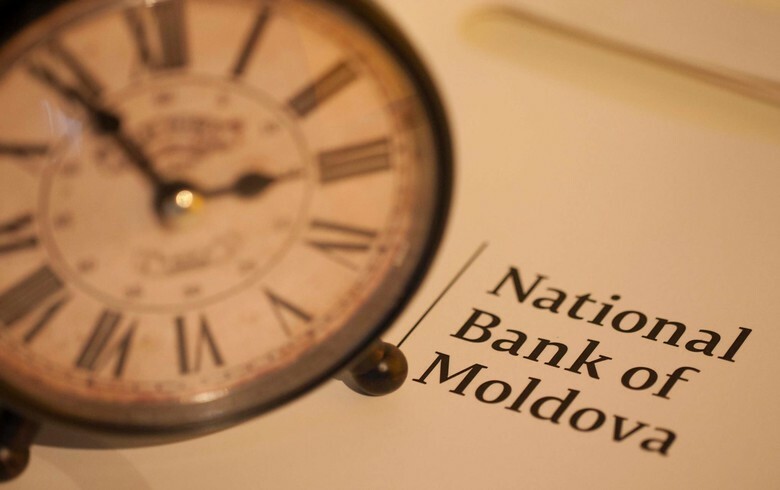 Moldovan banks' assets increased to 83.1 billion lei at the end of 2018 from 79.4 billion lei a year earlier, according to BNM data.